Do your dishes come out stained? Does the dishwasher fail to drain? Call our team. 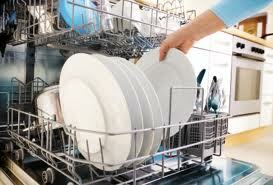 We provide same day dishwasher repair in Fullerton, California. Anything can go wrong with your appliance. One or more parts might be damaged. The spray arm might need cleaning. One of the hoses might be kinked. With experience in dishwasher troubleshooting and any repair service, our pros will provide the perfect solution for your problem. 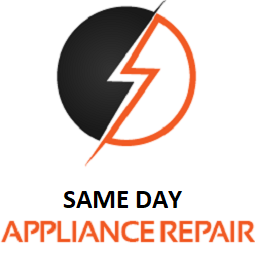 We provide full services at our Appliance Repair in Fullerton, CA. 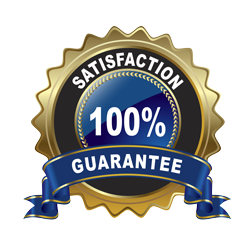 Whether you care for urgent repairs or routine inspection, we are the pros to help you out. 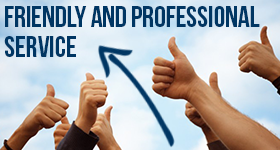 We are fast and do an effective work every time you need us. Call us for dishwasher repair in the Fullerton area. We come to your house as soon as possible and carry the spares to make any necessary part replacement. In order to detect and replace the faulty components, we make diagnoses by utilizing special equipment. And we can fix any problem. Your dishwasher won’t start up? The cycle is not completed? Glassware is still dirty or spotted after a full cycle? The dishwasher cycle didn’t complete? Is the appliance dripping water? We can change any valve, tube, heating element, or the door gasket. Our dishwasher technician comes prepared to make replacements, level the appliance, and fix any trouble. And although our assistance is quick when problems occur, don’t underestimate the significance of dishwasher maintenance. With regular inspections and routine service, our pros can prevent several problems. Let us replace the worn or rusty parts. Call us to check even minor problems and prevent their expansion. Are you upgrading the kitchen and looking for specialists in dishwasher installation? Allow our techs to be of assistance. We don’t only fix, but also install all branded dishwashers. Despite of their special features, our pros have the knowledge and experience to fit them well and ensure their good operation. Trust us for any Fullerton dishwasher repair service. Whether your needs are urgent or routine, we will do a great job! Call our company today.